Due to safety regulations and the pressing need to stay up and running, Critical bolting tools and services are a necessity in most industrial markets, especially oil and gas. 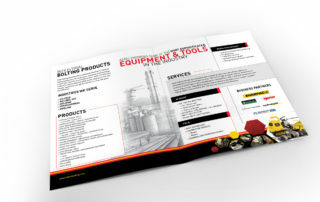 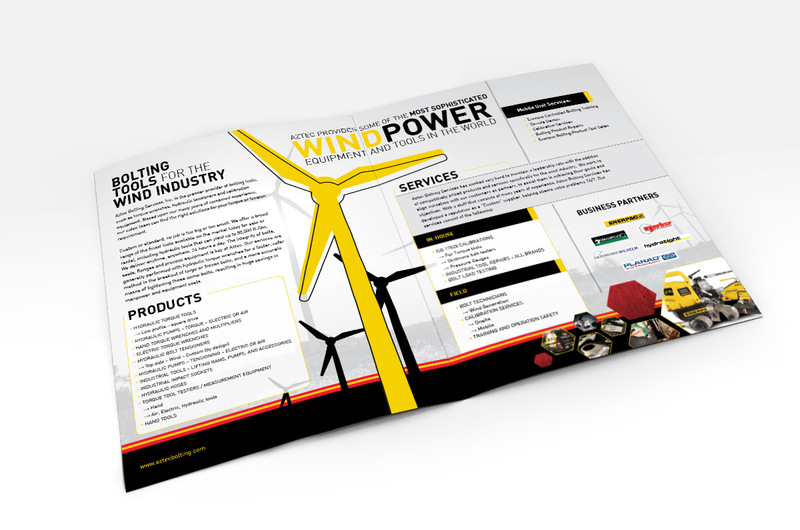 The challenge is to secure a position as a go-to supplier of tools and on-site service in the mind’s of contractors, which is difficult when every company is selling a similar product. 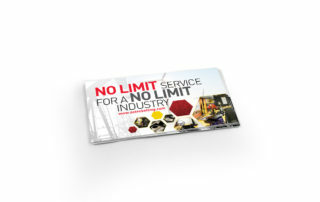 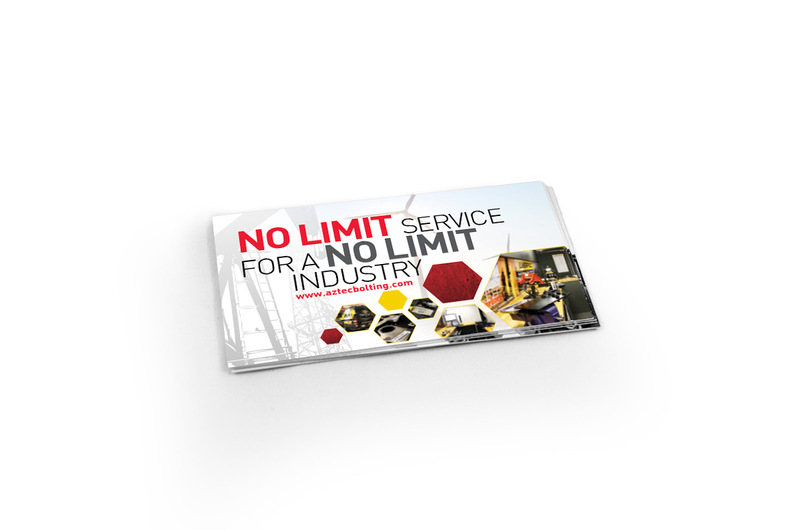 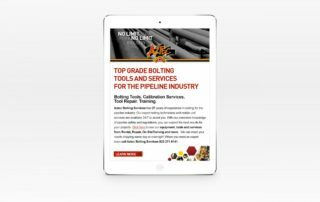 What ODDS found was that no other company in the Critical bolting industry was positioned as a service leader. 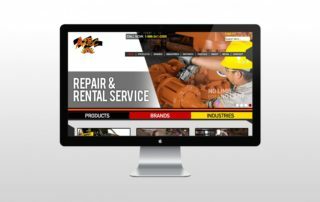 Instead, they all bragged about the features of their tools rather than the benefits that came from using and interacting with their businesses. Not only did ODDS highlight Aztec’s position as an industry leader, they also tracked and measured the results of their marketing efforts to ensure that Aztec stayed on top. 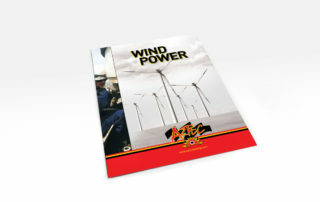 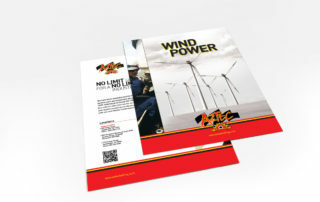 ODDS Brand Marketing Positioned Aztec Bolting as a Leader in Bolting Tools and Mobile, On-Site Service. 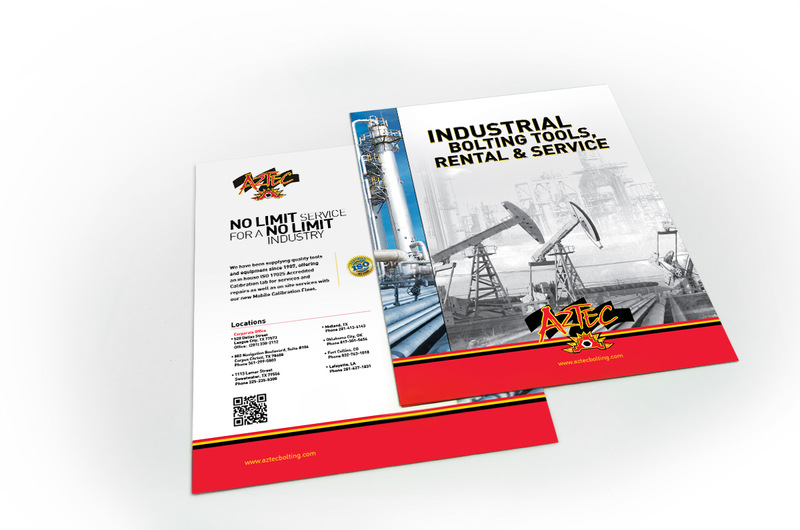 Carry a consistent message of quality service, expansive tool offerings, and exceptional mobile onsite service across all touchpoints for the brand including tradeshows, emails, brochures, video advertisements, magazine publications, and on their website and Facebook page. 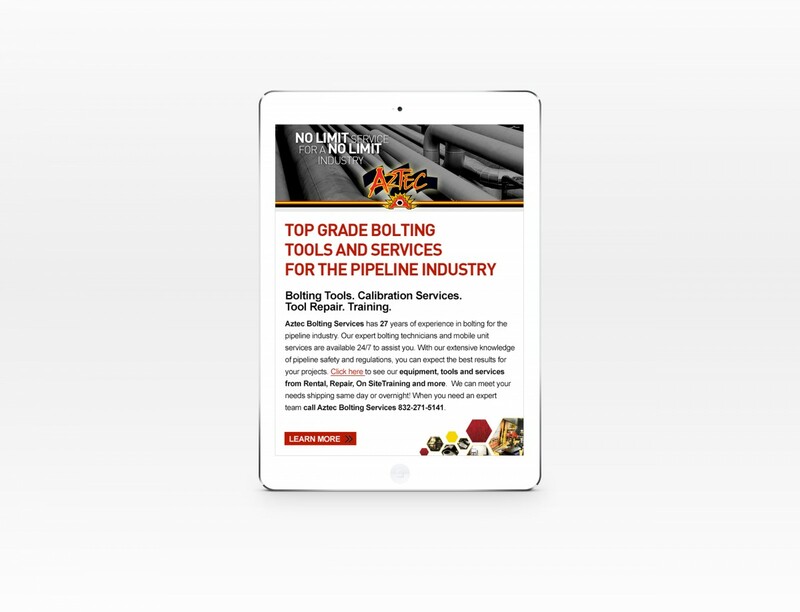 Implemented tracking and measurement on phone calls and web traffic to gain an accurate understanding of the touchpoints that generated the most leads and the greatest ROI. Promote positive placement through paid advertising and publishing articles about Aztec’s leading tools and mobile services. 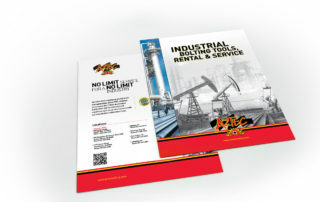 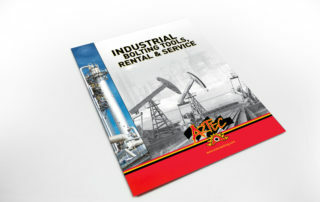 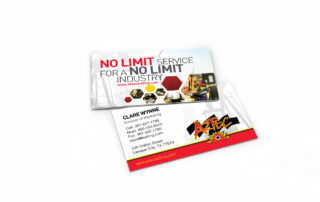 Repositioned Aztec’s Brand to be the leader in critical bolting tools and services. 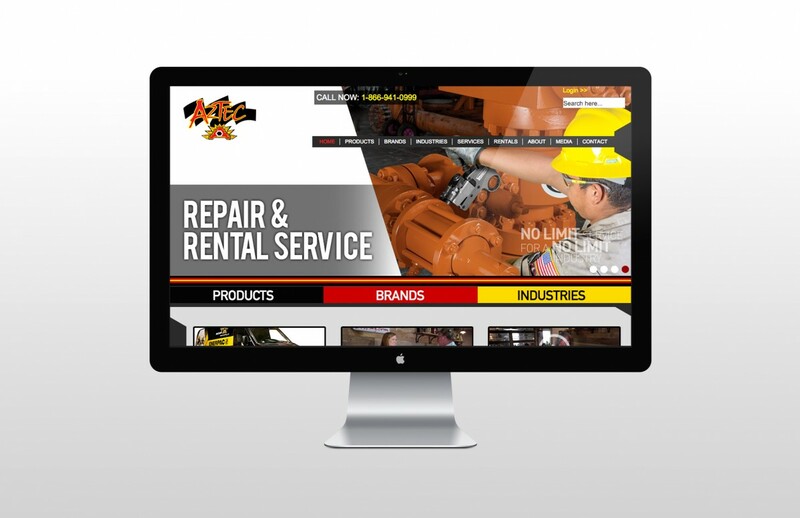 Optimized Aztec Bolting Service’s website to rank first on Google when users search for the top used industry keywords. Improved lead generation and call tracking measurement.